Modern City Solar, Inc. is an authorized partner of Sunrun Solar; the largest dedicated residential solar company in the U.S. Sunrun has over 17 years of custom solar installation experience and has an A+ rating with the Better Business Bureau. Sunrun is also a publicly traded company on the Nasdaq Stock Exchange and is the industry leader in solar. Excellence is the only option. It’s in our DNA. Proven commitment to superior service to our customers and matched with our employees — 4.5+/5 star on all review platforms. 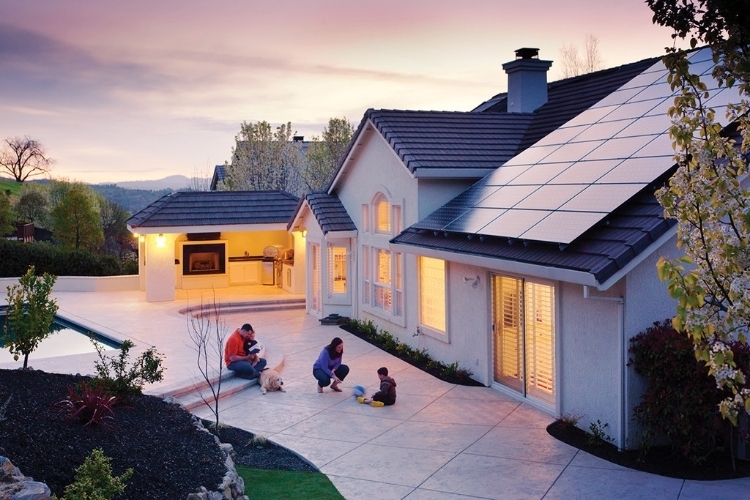 We offer the best solar leasing program in the country through Sunrun & SunPower – the largest dedicated residential solar companies in the U.S.
We have the industry’s most comprehensive warranty. We use Silfab Solar Panels North America’s largest solar panel manufacturer that has been around for over 30 yrs. with manufacturing plants in Bellingham, WA, Minneapolis, MN, and Ontario, Canada. We offer guaranteed production or we refund your money. Modern City Solar prides itself with the highest quality solar energy panels backed by the best maintenance and warranties. Solar is much less expensive than traditional electricity in most places in the U.S.
We take your satisfaction to heart and understand your experience with us extends far beyond your installation. We’re here for support over the life of your system.